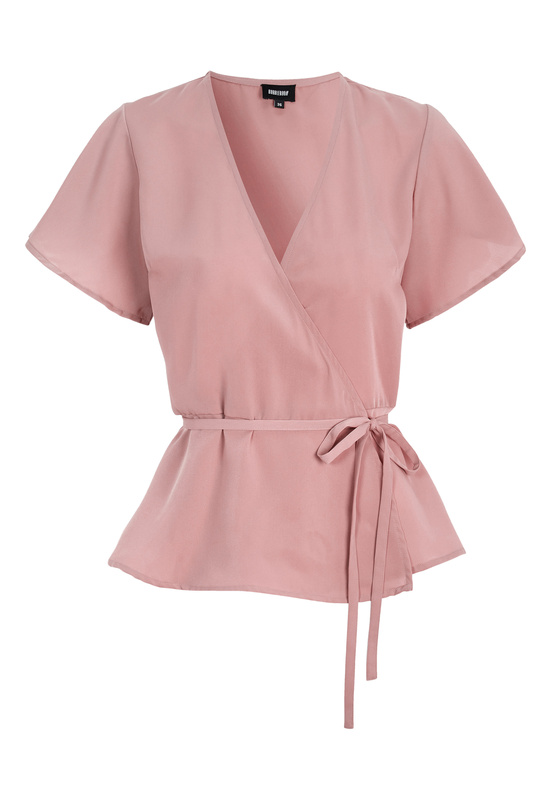 Flattering, feminine top from BUBBLEROOM. - Made in a nonstretch quality with a lovely shimmer. - Length of garment from shoulder: 60 cm in size 36.